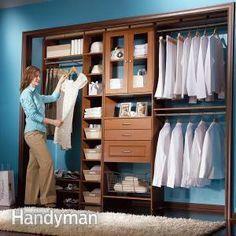 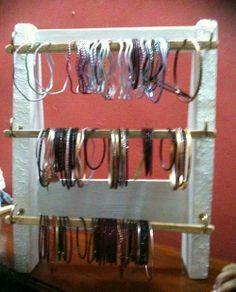 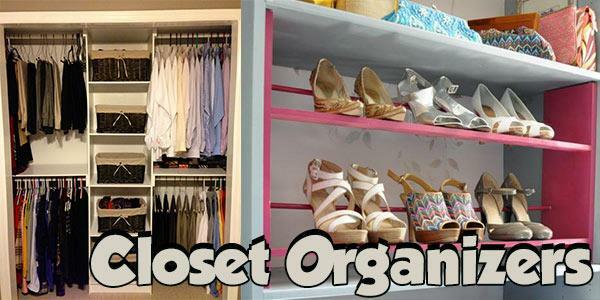 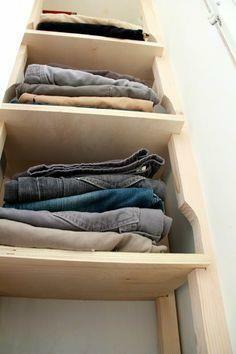 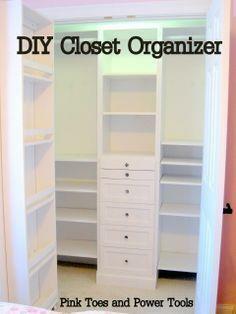 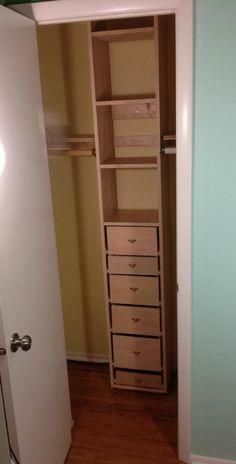 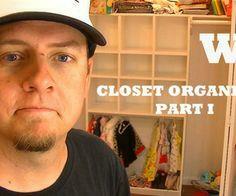 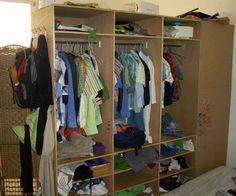 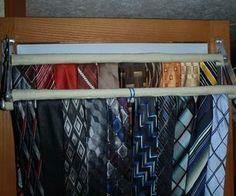 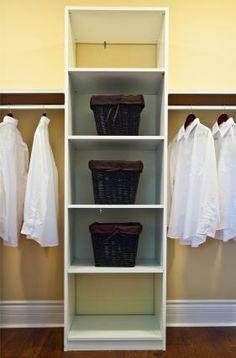 Customize your closet like a pro with closet organizers that you build yourself. 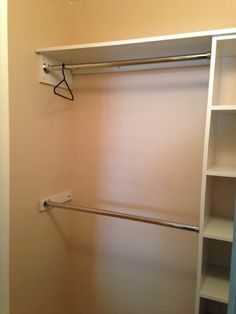 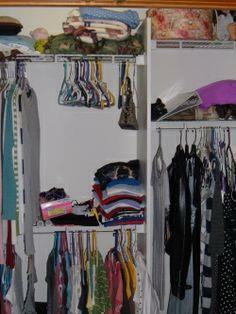 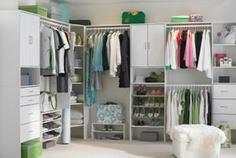 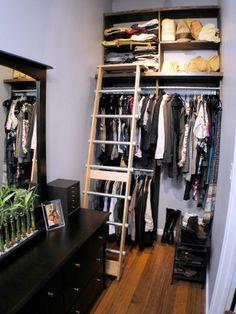 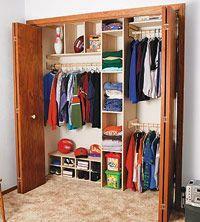 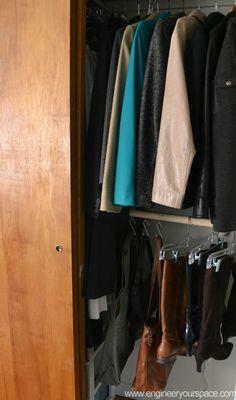 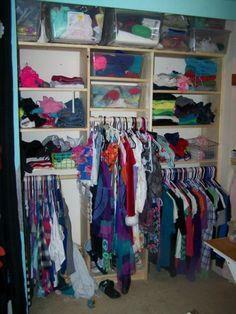 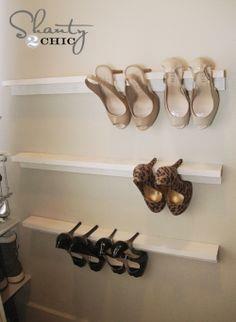 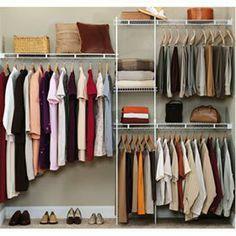 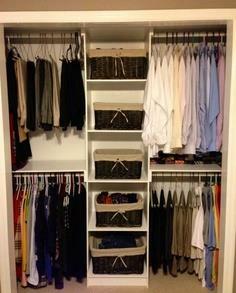 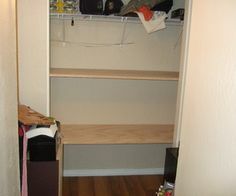 Make the most of your closet with plans for dividers, shelves, shoe storage and multi-level hanging racks. 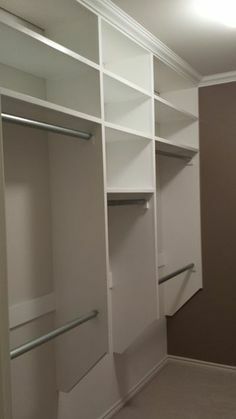 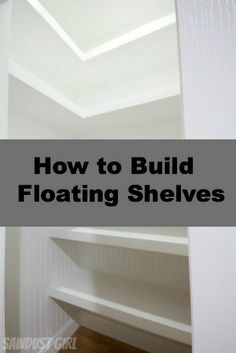 You'll add loads of storage space to your closets when you create the kinds of shelves, racks, drawers and cubbies you need to fit your lifestyle. 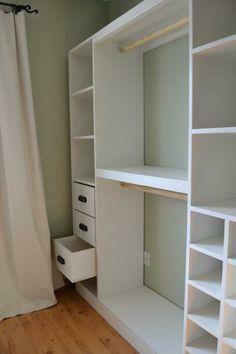 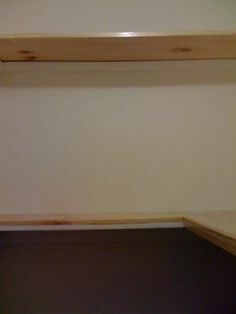 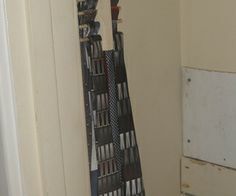 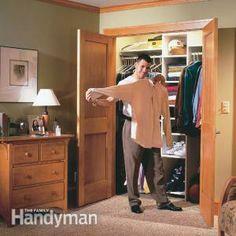 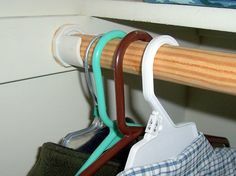 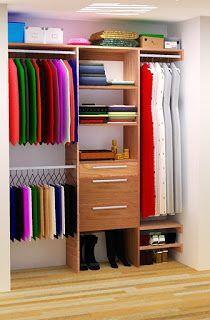 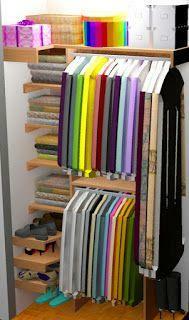 Closet organizer plans are simple and easy-to-do projects that anyone can accomplish, and with this wide assortment of projects and ideas, you'll have your room organized with a place for all your stuff. 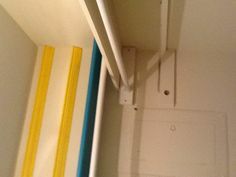 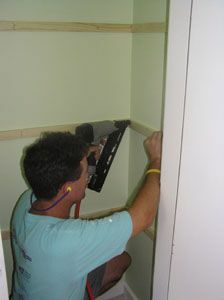 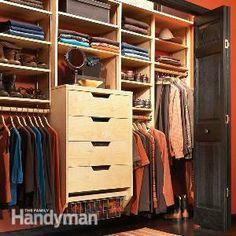 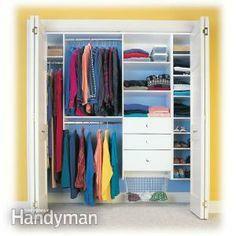 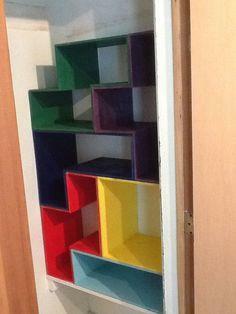 Choose fun colors and a variety of materials to add a decorator look to your closets. 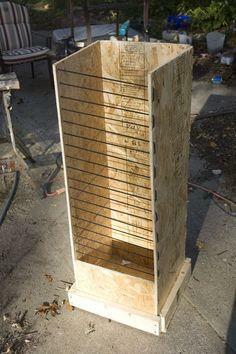 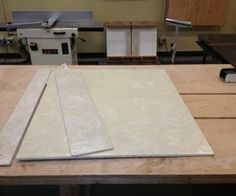 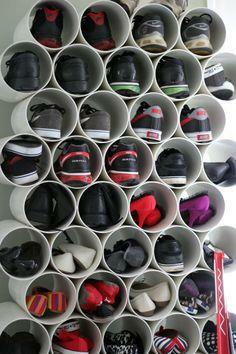 Suggested materials include plywood, MDF board, dimensional lumber, wire racks, bins and baskets.